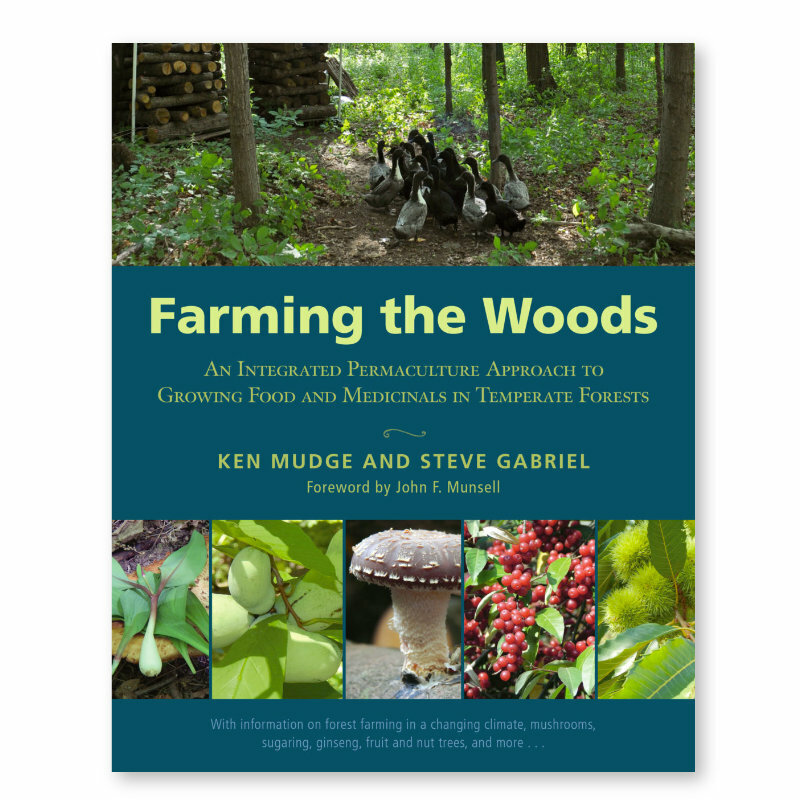 Farming the Woods covers in detail how to cultivate, harvest, and market high-value non-timber forest crops such as American ginseng, shiitake mushrooms, ramps (wild leeks), maple syrup, fruit and nut trees, ornamental ferns, and more. 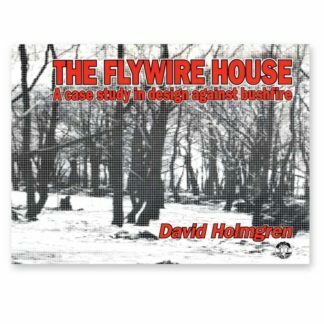 Comprehensive information is also offered on historical perspectives of forest farming; mimicking the forest in a changing climate; cultivation of medicinal crops; creating a forest nursery; harvesting and utilizing wood products; the role of animals in the forest farm; and how to design and manage your forest farm once it’s set up. 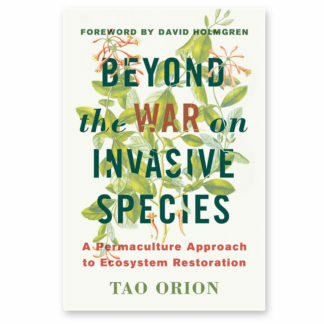 This book is a must-read for farmers and gardeners interested in incorporating aspects of agroforestry, permaculture, forest gardening, and sustainable woodlot management into the concept of a whole-farm organism. In the eyes of many people, the practices of forestry and farming are mutually exclusive, because in the modern world, agriculture involves open fields, straight rows, and machinery to grow crops, while forests are primarily reserved for timber and firewood harvesting. 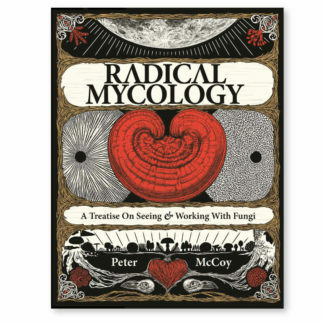 Farming the Woods invites a remarkably different perspective: that a healthy forest can be maintained while growing a wide range of food, medicinal, and other non-timber products. 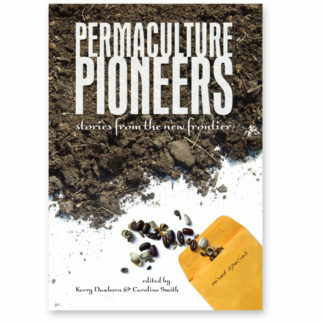 While this concept of “forest farming” may seem like an obscure practice, history indicates that much of humanity lived and sustained itself from tree-based systems in the past; only recently have people traded the forest for the field. The good news is that this is not an either-or scenario; forest farms can be most productive in places where the plow is not: on steep slopes, and in shallow soils. It is an invaluable practice to integrate into any farm or homestead, especially as the need for unique value-added products and supplemental income becomes more and more important for farmers. Many already know that daily indulgences we take for granted such as coffee, chocolate, and many tropical fruits, all originate in forest ecosystems. But few know that such abundance is also available in the cool temperate forests of North America. 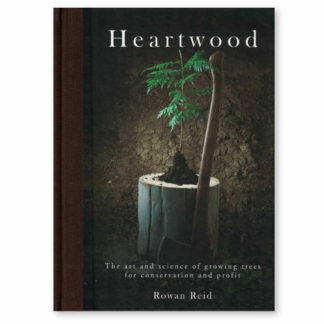 Farming the Woods is the first in-depth guide for farmers and gardeners who have access to an established woodland and are looking for productive ways to manage it. Authors Ken Mudge and Steve Gabriel describe this process as “productive conservation,” guided by the processes and relationships found in natural forest ecosystems.